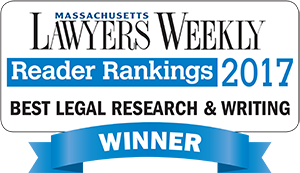 Regardless of the project, Lawyers’ Legal Research and Writing offers exceptional research and writing on a reasonable budget. I can draft your appellate brief and produce it in accordance with applicable court rules. Trial court motions and pleadings. 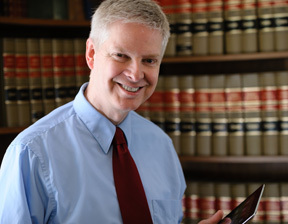 I can provide objective analysis of the legal issues in your case. Based on facts you supply, I’ll identify possible claims and defenses, and analyze their likelihood of success. Arguments and/or citations to be inserted into a brief you write. Even if you will be doing most of the work, it may be helpful to delegate a discrete issue to me. Updates of your existing research or current awareness on topics of your choice. Given the ever-evolving nature of the law, research even a few months old may be unreliable. I’ll take your old research and update it so it can be used with confidence. To stay up to date, set up a current awareness query to track new developments impacting an important issue. Initial searches to highlight avenues for your further research. You may want only a starting place for your own research. I can do limited, introductory research to identify issues or arguments that you can research yourself. Judicial and expert witness profiles. Knowing how a judge has ruled on similar issues can give you useful insight into how to try your case or structure an oral argument. Similarly, familiarity with the past testimony of both your expert witness and that of your opponent may provide an essential litigation advantage. Jury verdict and settlement research. What is a case worth? While no two cases are exactly the same, past jury verdicts and settlements in similar situations shed light on the potential value of your case, and the likelihood of a favorable resolution.